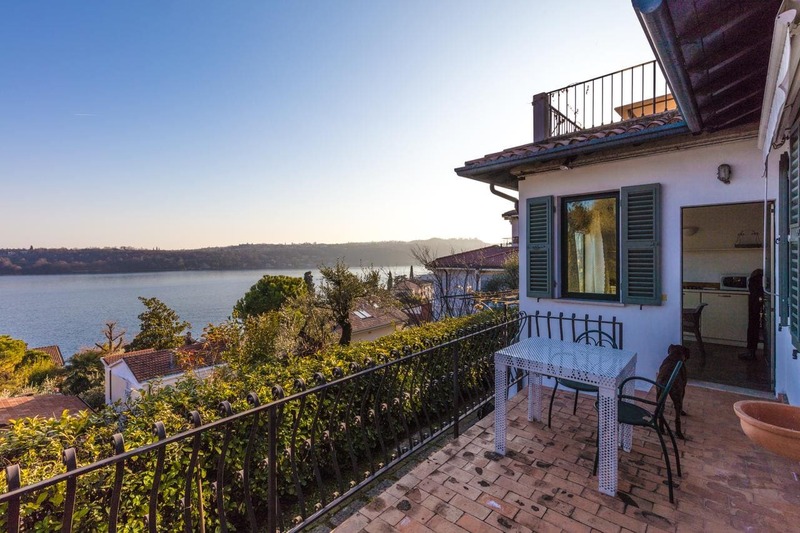 Set in Salò, Villa Raoul offers apartments with lake views. It is 82 km from Verona. Sirmione is 37 km from Appartamento Buganville, while Riva del Garda is 43 km away. Verona Airport is 65 km from the property.